Adding to your stockpile does not get much easier than scoring items for FREE! You too can score a FREE Silk Effects Razor at Walmart right now. 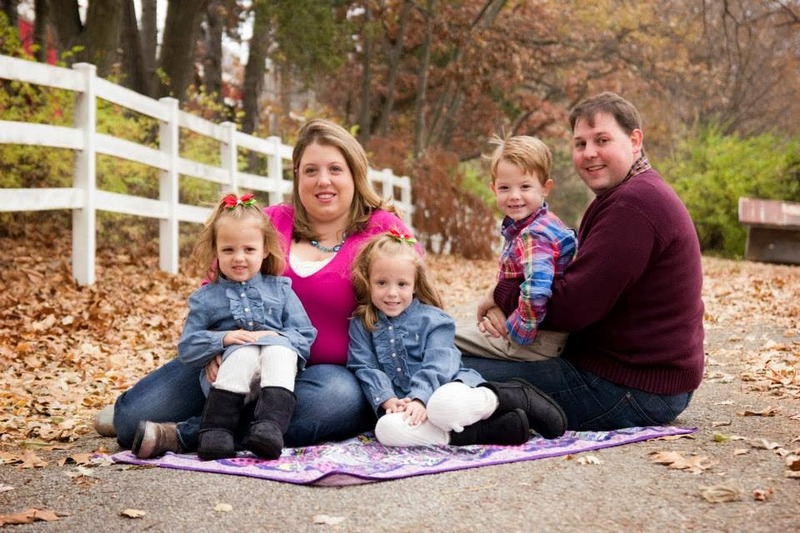 You'll need the $4 off Schick Women's Razor Printable Coupon. 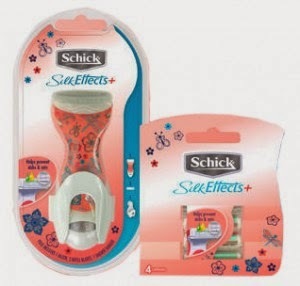 At Walmart you can find the Schick Silk Effects Razors for $3.98, making them FREE when you use the $4 off Schick Razor Printable Coupon.